The Wicker Age is a trustworthy manufacturers and suppliers of high quality outdoor wicker furniture. We are the authorised fabricator of REHAU (from Germany) in India. 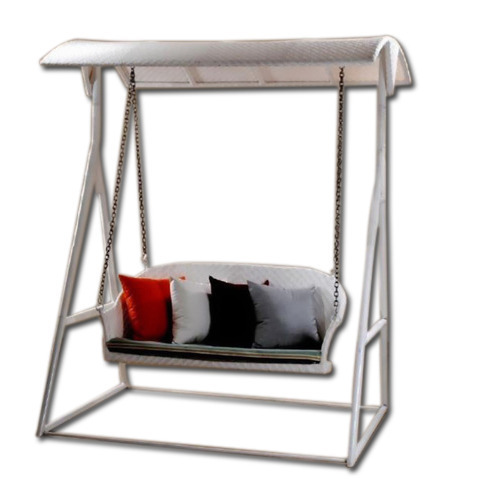 Made of powder coated Hi grade Aluminium frames. We use best quality Outdoor fabric i.e. SUNBRELLA from France and hi density Polyurethane foam from Sleep well. You will find everything at ALCANES for your Patio, Garden, Hotel, Pool side, Terrace etc. Our professional team of designers & highly skilled craftsmen are ready to create any customized design to suit your requirement. Our aim is to serve best to customers with no compromise with quality. We strictly regret the profit making tactics and believe in simple business on trust. We export our products to South Africa, Jordan and Dubai.